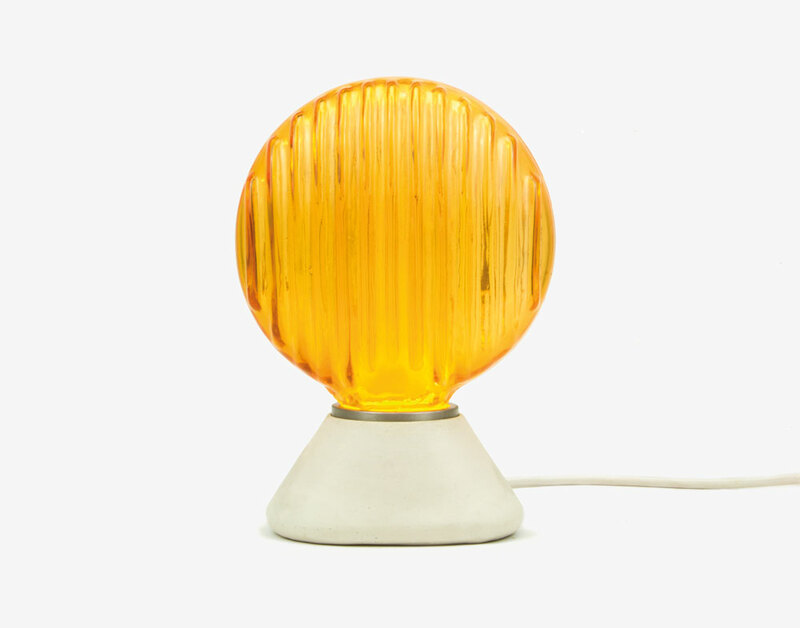 Whether it reminds us of the lamps on construction sites or headlights of old cars, 'Blink' introduces a new and unexpected element into our homes. The mouth blown glass shades are combined with familiar colored patterns to create light effects. 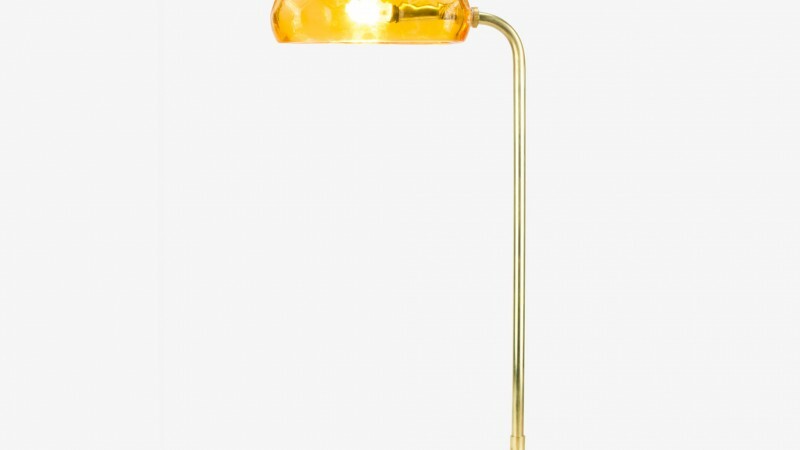 Enhanced by soft indirect light, the glass encircles a luminous volume made of light. This is how 'Blink' sets off your fantasy and becomes a lamp made for dreaming. 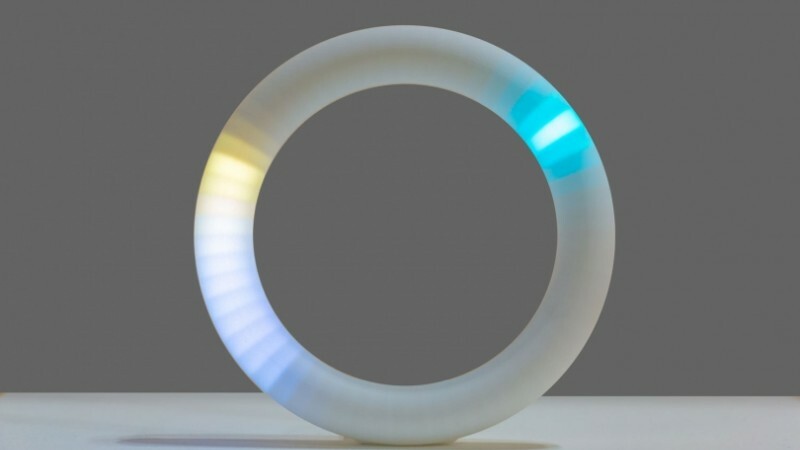 With variable luminous intensities, 'Blink' can be a night light as well as an ornamental lamp.